Have you lost your car keys? Looking to repair the central locking system of your vehicle? Locked out of your car? Perhaps, you have a damaged car ignition lock? 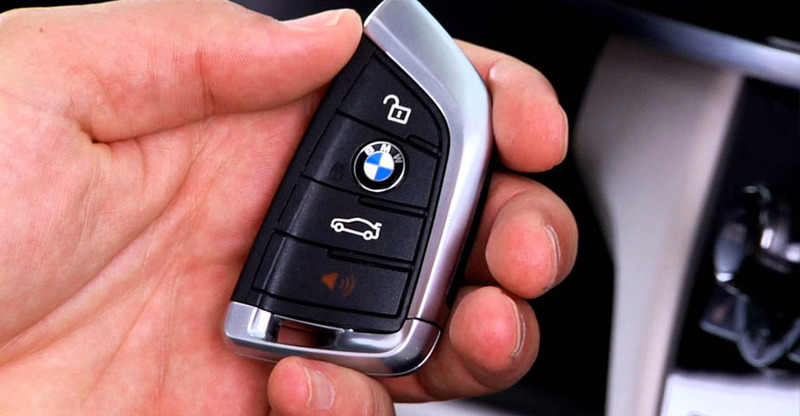 Rapid advancements in technology and auto immobilizer systems today make it more difficult to have a new car key made or an old one repaired. And if you’re thinking of getting a replacement key from the dealer, it’ll probably cost you several hundred dollars. Whether you have lost your car keys, locked out of your car, or have a damaged central locking system, All Keyed Up can help. We the leading Noosa Tewantin Mobile Locksmith with vast expertise and experience in delivering prompt and quality services, anytime, anywhere. Our team of well-experienced, licensed mobile technicians who can provide quick and expert services using state-of the-art equipment and proven techniques. 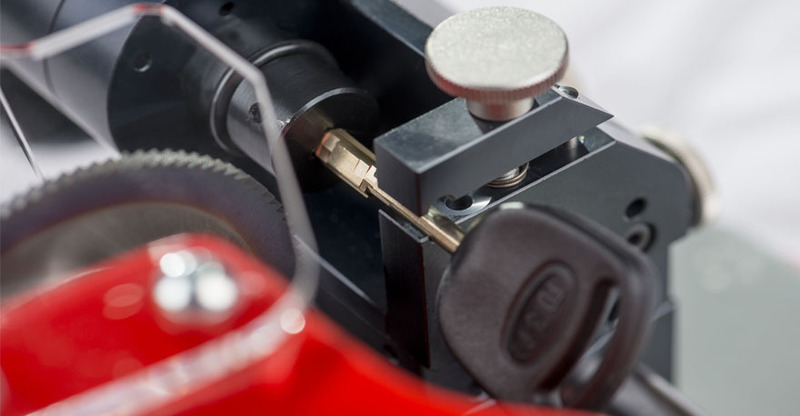 For any kind of problems related to the locking mechanism of your vehicle, All Keyed Up Locksmiths have you covered. Catering to the diverse needs of our clients, we offer a wide spectrum of automobile locksmith services on the Sunshine Coast. We aim to assist you in resolving the problems and getting you back into your car as soon as possible. Have you just returned to your car after a fine dining experience with your family only to discover that you have lost the key? Don’t worry. All Keyed Up have you covered. Our professional mobile technicians are just a phone call away. We will replace your car keys using your Vehicle Identification Number to get information from the manufacturer. Looking to replace lost car keys? Are you in need of emergency car key replacement? Broken off your key inside the lock? 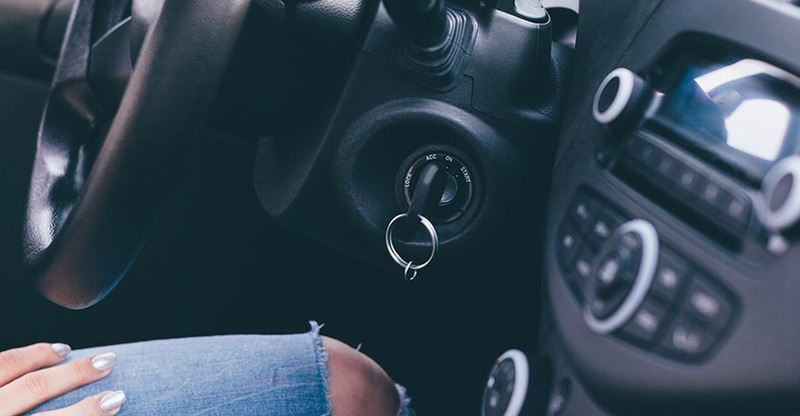 Whether you need a replacement for lost car key or want to fish your broken key out of the lock, All Keyed Up have the expertise and experience to get the problem fixed in no time. Have you broken your car key inside the door lock? Lost your keys and urgently need a new set cut? We the leading Sunshine Coast automotive locksmith, available 24/7 to handle your car key cutting needs, anytime, anywhere. If you have broken off your car keys inside the door lock, call us immediately. We have the expertise and right tools to fish out the broken key and replace it with a new one. Have you damaged the ignition lock of your car? Set your worries aside. Let the leading automobile locksmith on the Sunshine Coast fix it for you in no time, and get you back in your car as soon as possible. 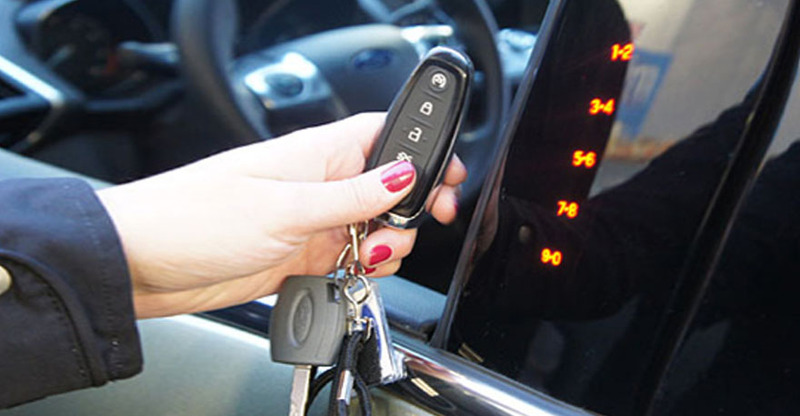 A transponder key transmits radio signals to the vehicle, unlocking it, opening the boot or even starting the engine. If you are looking for transponder key programming for your vehicle, we can do it right and fast. Is your car’s central locking system malfunctioning? Is it time to replace the damaged central lock of the vehicle? Trust in All Keyed Up Locksmiths for prompt repair services and fast turnaround. 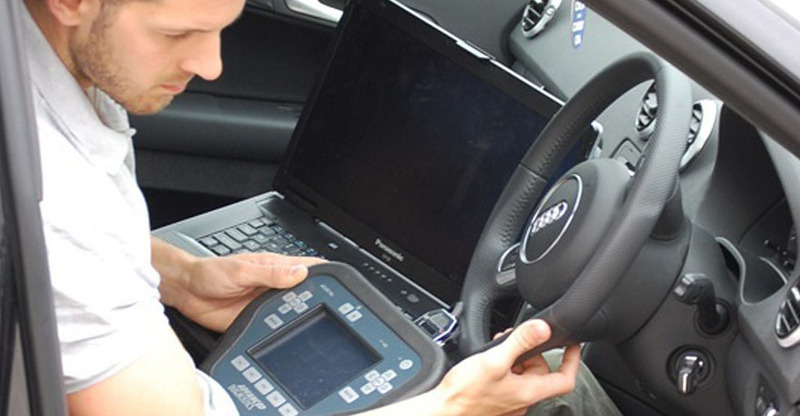 We have decades of experience and knowledge in repairing the original remote control of your car as well as programming a new one to suit your car’s specifications. 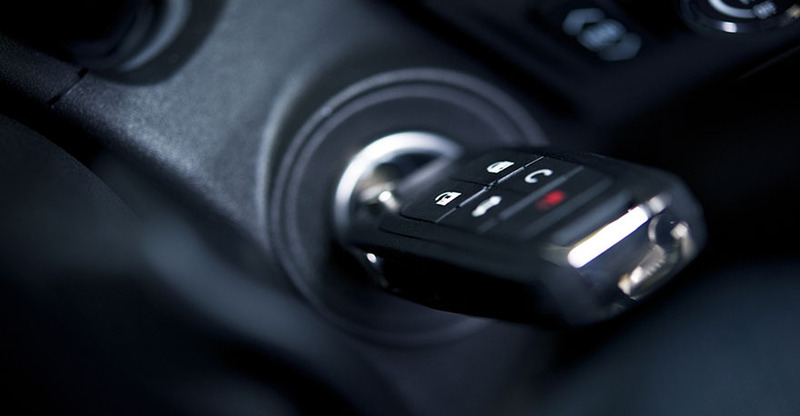 If you need to program your vehicle’s immobilizer chip, call All Keyed Up Locksmith right away. We have the expertise and state-of-the-art equipment to resolve the problem immediately. Have a broken or damaged car lock or key? We have you covered for professional repair services. Stranded along the road with lost car keys? Locked out of your car? 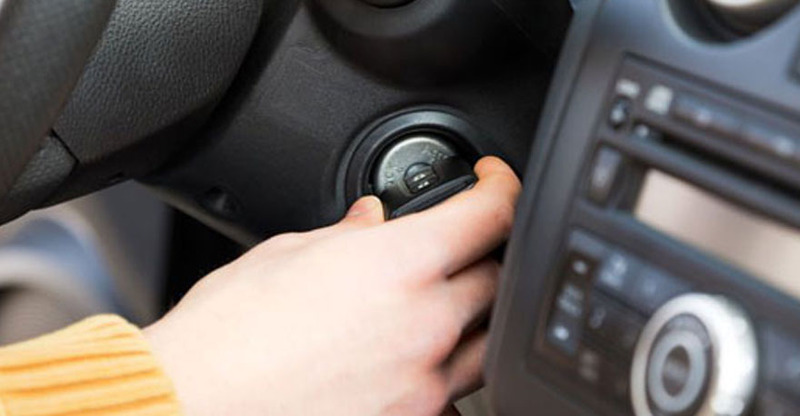 Have a damaged ignition lock? 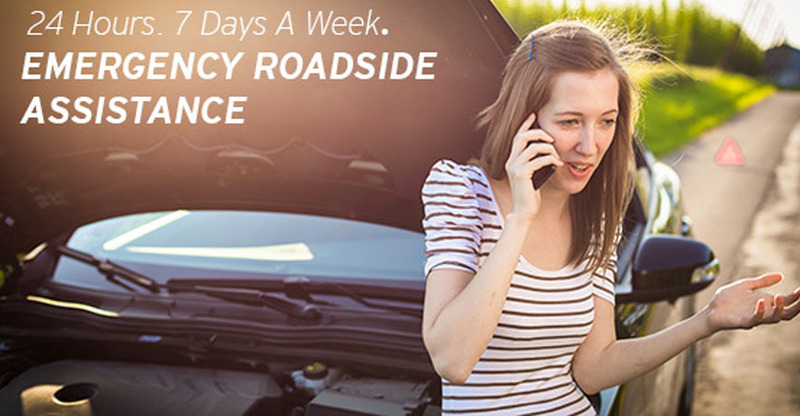 We are a leading car mobile locksmith on the Sunshine Coast, offering prompt and reliable roadside assistance for any kind of automobile locking problems. If your keys are locked inside the car, we provide emergency unlocking services, getting you back into the car as soon as possible. Experienced mobile technicians are always at your service to provide emergency locksmith solutions, anytime, anywhere. 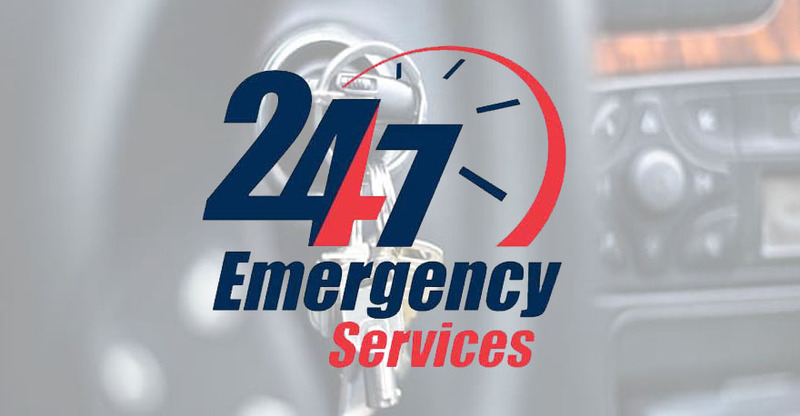 We are the most trusted 24-hour emergency automotive locksmith on the Sunshine Coast. Can you gain access to my vehicle and without damage? Yes, we can gain access to 95% of the vehicles on the market, although some European locks can be of high security and special tools are required. We use proper gain access tools that are designed not to scratch your vehicle. Can you make keys to my vehicle without the need of the dealer or towing? Yes, we can make keys to 95% of the vehicles on the market, although some of the European manufacturers have systems in place which makes it impossible for a locksmith to supply keys. We offer an onsite service which cuts out the need to tow your vehicle. We can complete the job on site and same day. Call us to discuss. I have spoken to the dealer or another locksmith and have been quoted high prices, I am not sure why? Pretty much every vehicle manufactured after 1996 will have an immobiliser which works off a transponder sitting inside the head of your key. 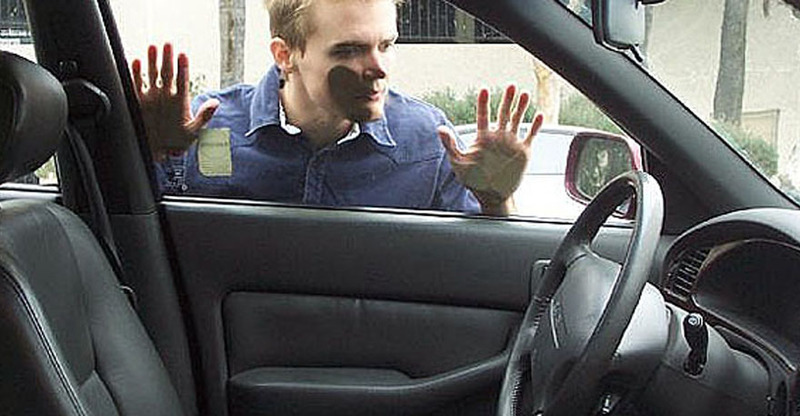 Gone are the days of a locksmith attending to your car, making keys and you drive away! With factory installed immobilisers, keys now need to programed into your vehicles ECU or computer. 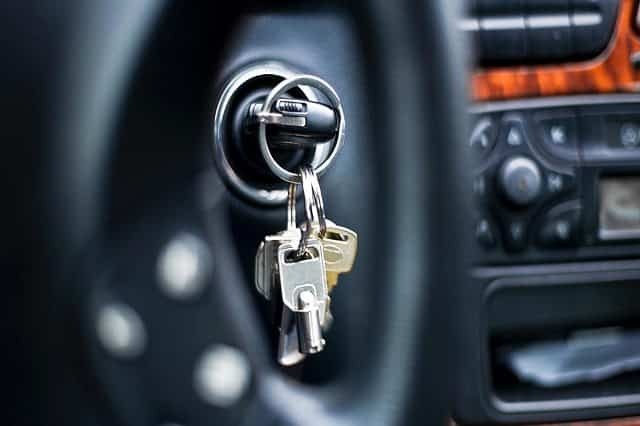 An immobiliser helps stop theft of your vehicle and insurance companies will most likely require an immobiliser in your vehicle for insurance. 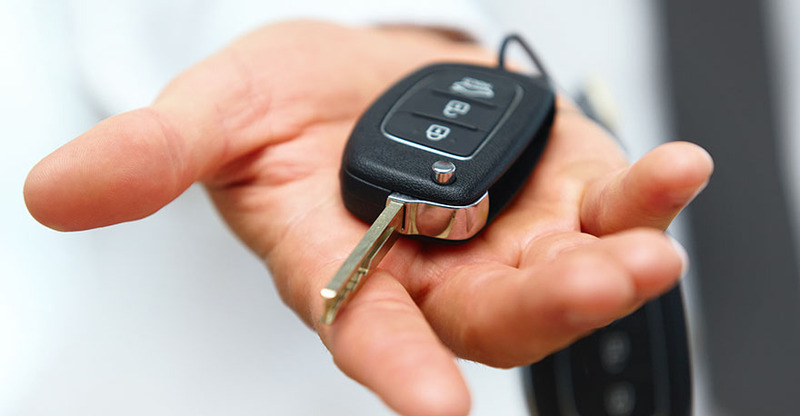 We can make keys to your vehicle at a cheaper rate than the dealer and are competitive against other locksmiths. Call us to discuss. My vehicle doesn’t seem to have an immobiliser, it just has central locking? Central locking and immobilisers are two separate components of the locking system – the remote on your key only operates the central locking. Inside the key is a transponder that operates the immobiliser with an aerial around the ignition of the vehicle. A key that has central locking and key that doesn’t will both still have a transponder. Can you supply a remote key or a key with central locking? 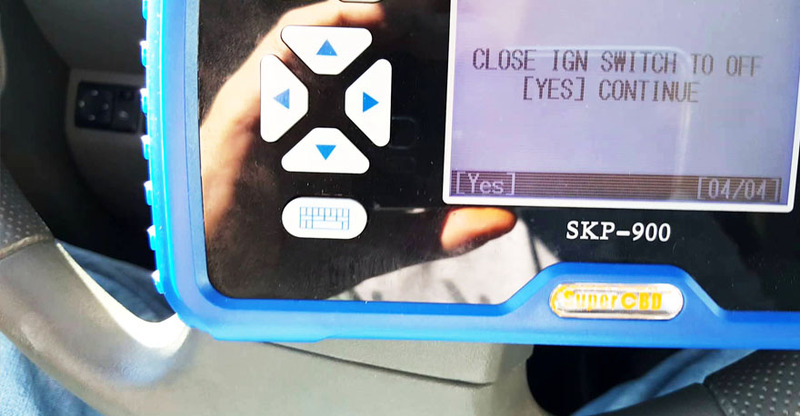 We now have an option to supply aftermarket remote keys, if an aftermarket version isn’t available for your vehicle then we need to obtain one through the dealer – this can run into hundreds of dollars. I lost my keys to my Toyota and have been told the ECU needs replacing? If you have spoken with a dealer – this is the case, and it can run into thousands of dollars doing it this way. We have the latest technology that allows us to do most Toyotas through the diagnostic port or through reflashing the ECU or immobiliser – at a fraction of what the dealer charges, on site and same day! Call us before calling anyone else. If I find my old keys, will they still work? In most cases, no. Part of the programming new keys to your vehicle will erase the old keys, this is a security add in, making sure old keys if they were stolen will not start the vehicle. If you happen to get your lost or stolen keys back they can be reprogrammed.